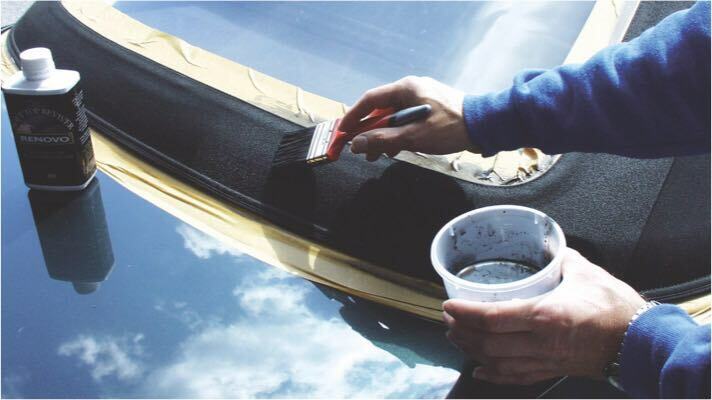 The simple answer is no, our products will not harm your paintwork or windows! This is naturally a concern for all customers who want to keep their pride and joy pristine, so let me put your mind at ease! 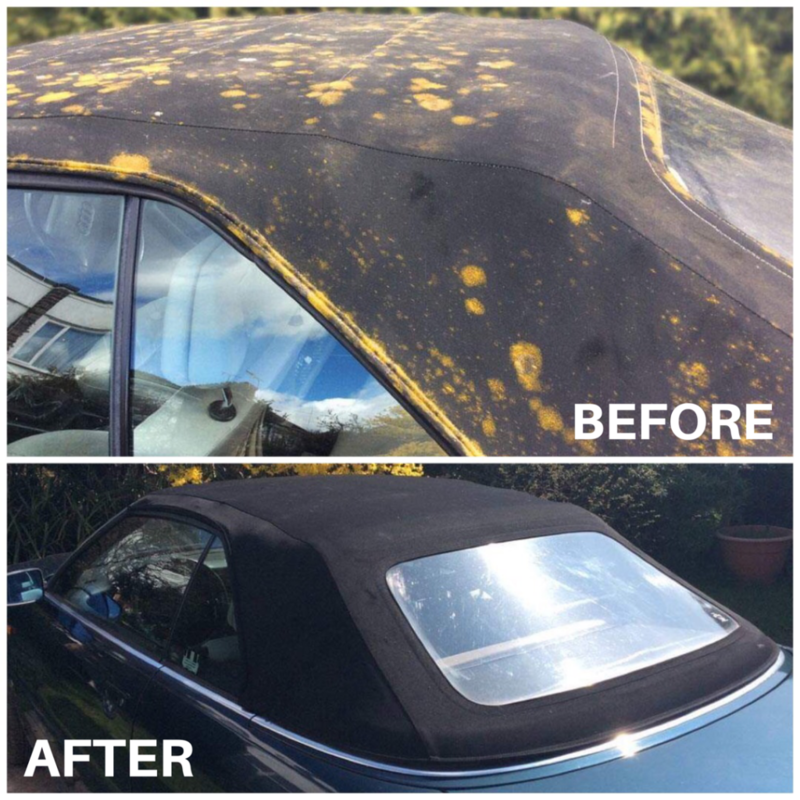 All Renovo products are water-based in order to be entirely kind to your convertible hood, paintwork and windows. 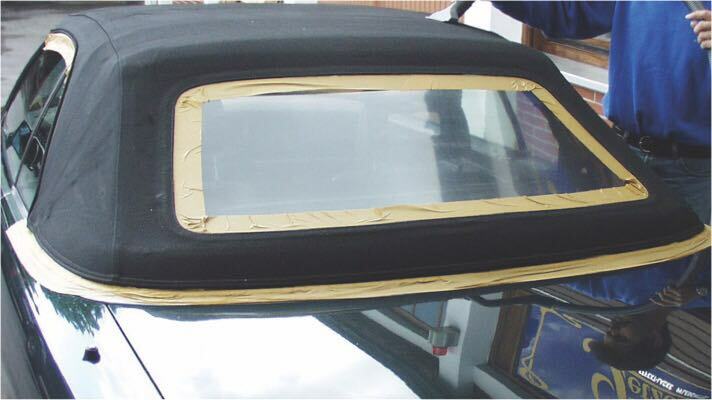 I am aware that there are many pictures circulating online that show customers masking off their paintwork and windows when they are about to carry out restoration of their convertible hood; these seem to have created a little confusion and concern, but it really isn’t all that necessary. 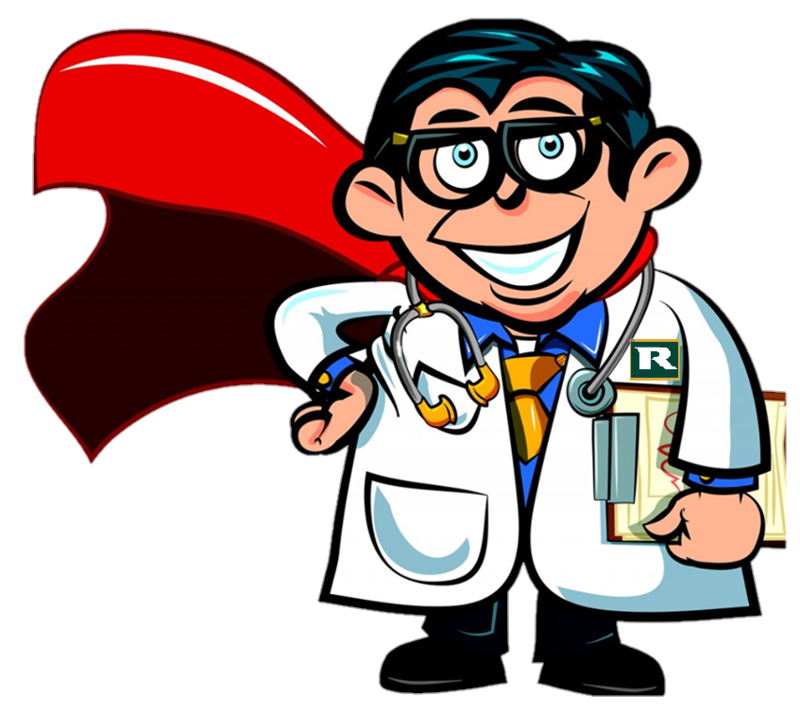 Of course I am not saying there is any harm in masking off your windows and paintwork especially when applying Renovo Soft Top Reviver or Renovo Ultra Proofer, but don’t panic if you do happen to accidentally splash a little on to your vehicle’s bodywork. Any splashes that you make during the application process, can be easily wiped off with a soft damp cloth whilst still in liquid format… So always make sure you keep one nearby! 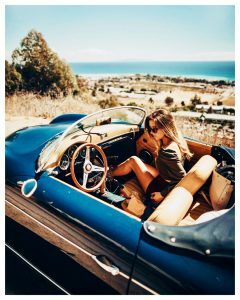 I understand that your convertible is precious to you, and therefore it’s natural to be a little cautious when applying Renovo products, so if masking these areas helps you feel more at ease during application, then go for it! 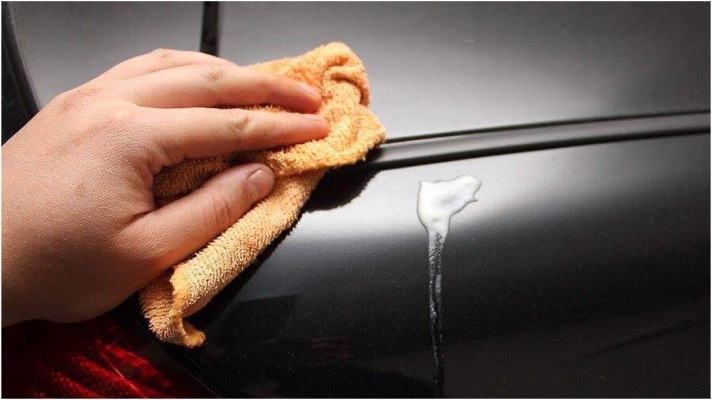 If you didn’t have a damp cloth handy during the application process, then you can remove the marks that have been allowed to dry on to your paintwork or glass easily; simply wipe them with a mixture of warm water and a good quality car shampoo. In addition, I have found that once products such as the Soft Top Reviver have been allowed to dry on your paintwork/windows, they can be carefully eased off with your thumbnail. An added bonus to using Renovo’s water-based Fabric Soft Top Cleaner, Soft Top Reviver, and Ultra Proofer is that any adverse chemical reactions between the three products are eradicated as they are completely compatible.